Cotton lisle socks such as Sackville flat knit from Pantherella are a style staple. 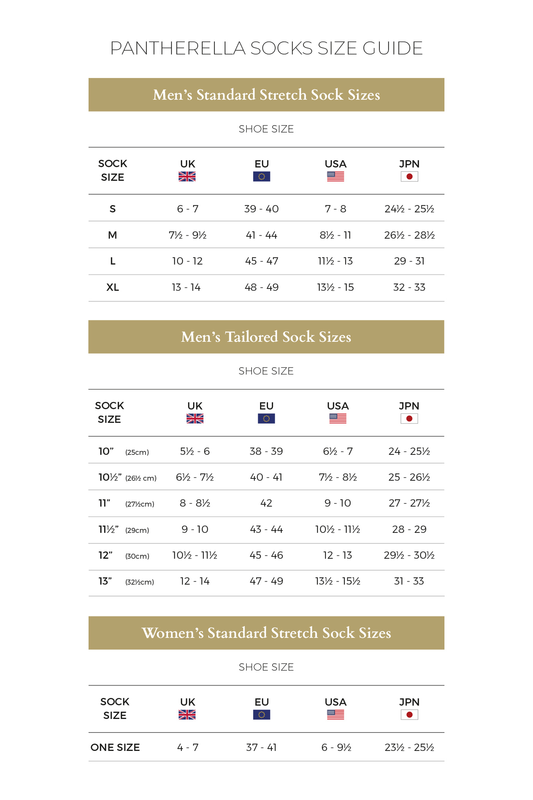 Expertly crafted these cotton lisle socks are handfinished to Pantherellas signature high standards to give you premium mens socks that are a durable and reliable addition to your collection. A total fail safe Sackville from Pantherella are a best seller the world over.